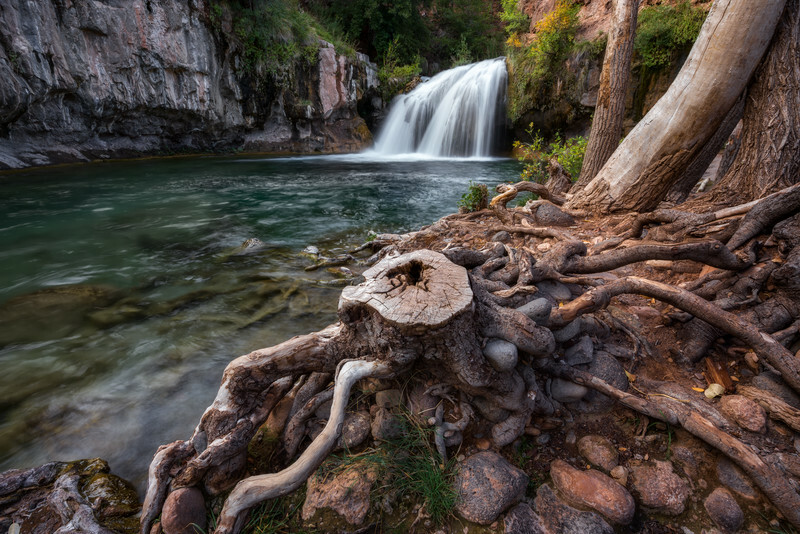 Fossil Creek, Arizona. Southern access road was closed, so this trip ended up being a 10+ mile hike. The long hike, lush vegetation, and waterfalls reminded me of Havasupai.